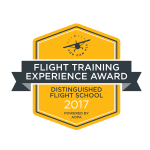 At Bravo, we know that students begin flight training with a wide variety of goals in mind. We want to tailor your flight training experience to suit yours, which is why we always begin by asking a simple question: where do you want to go? Do you see yourself as an airline captain someday, or flying for fun, sharing the views that only flight can provide with your friends? Whether you just beginning with a dream or already hold ratings, our instructor has the expertise to help you reach your goals. Contact us by phone or email to see what Bravo Flight Training can do for you. Try a Discovery Flight! 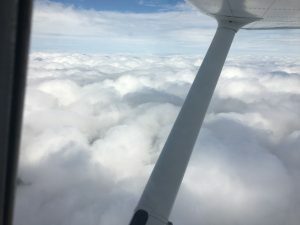 See what flying is really like! 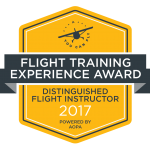 Spend an hour with an instructor and take the controls on a thirty minute flight. Only $99 and you are the one flying the plane! Also makes a great gift.